You love creative gaming tools, exploring your talents, or simply relaxing after stressed working hours? You’ve come to the right place to create the trend of unique toys. 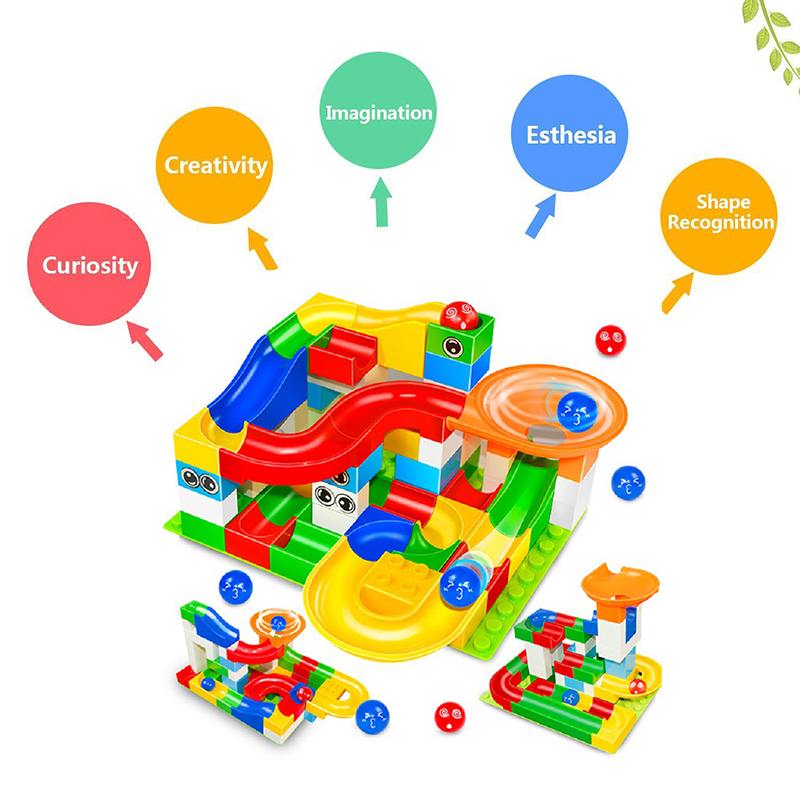 With Crazy marble tracks, we give that great thing for you. 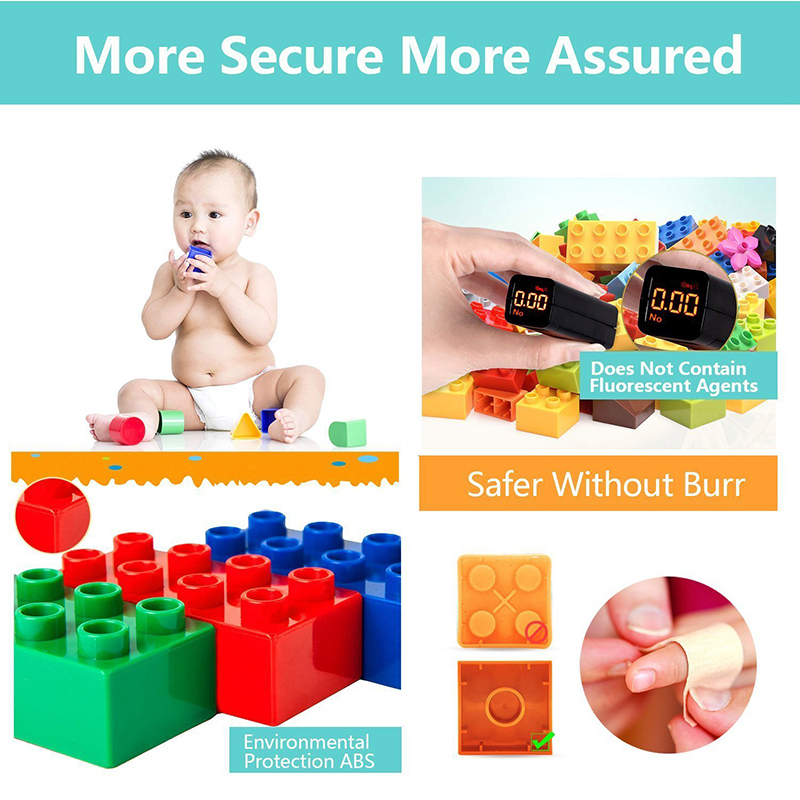 Many customers find assured to the material of toys because we always choose the safest and highest quality things to make this product. 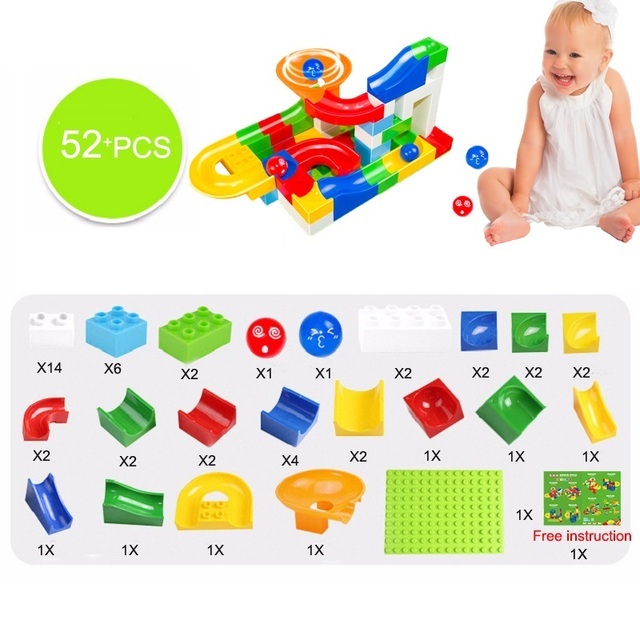 Babies and children can play with these toys as well. Click the Order button right now. Because the product may be sold out any time. The Order is admittedly twice lost, but after 5 Months then still arrived, the Communication with the Seller was very good, despite all Adversity would I there again. Designer-fire! Ordered two sets for the sake of details for the slide, as the usual lego hollow is enough. Quality is very good. Especially the child liked the eyes))) in the photo, everything in a mix with our designer, to take a photo separately did not have time) to peter came weeks in three. The designer is excellent! Came quickly, we liked everything. thanks to the store. Great set. All children and adults poured into the building and skating balls. Easily compatible with lego hollow, the parts are tightly attached to each other. Complete set for fun. Merry, bright colors. Good quality. Hard. Fast shipment. As described, well arrived. 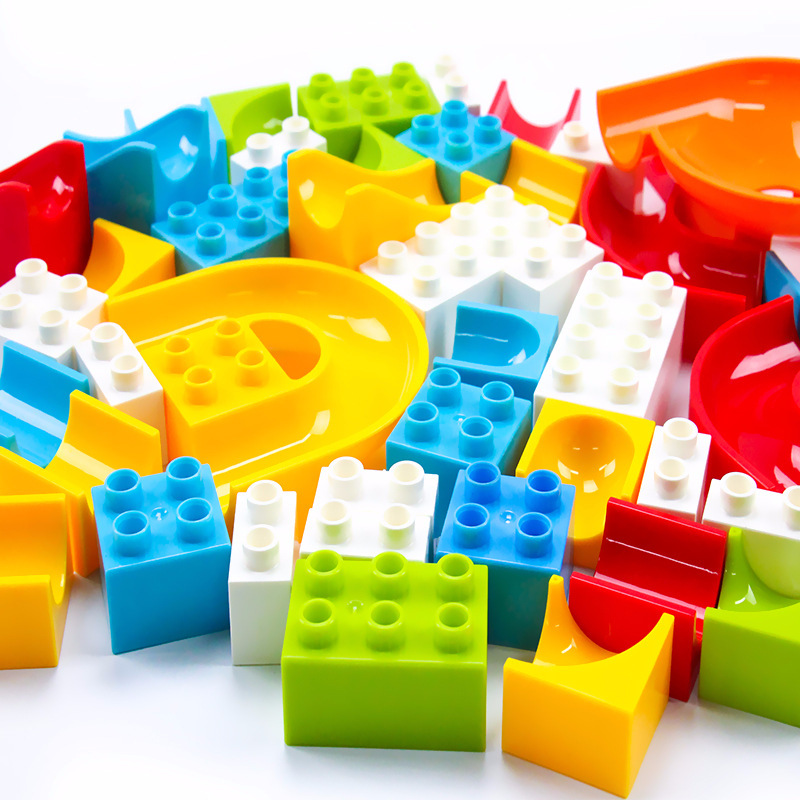 Fits the original Duplo. Children are content. Designer liked, but there is a small jamb. All the grounds are slightly bent. When building on one base, the ball tries to roll closer to the center, and when building on several at the junction constantly diverge. During transportation, a pair of parts were broken, but the store sent the next order sent a replacement. If it were not for a jamb with details on other designers and not bent bases, it would be good, and so 4. All as in the description. good plastic. with lego hollow compatible. Very satisfied, will order more pieces! the pieces are made of the same hard plastic as the old known brand. Perfect toy. The delivery took 33 days to Hungary. 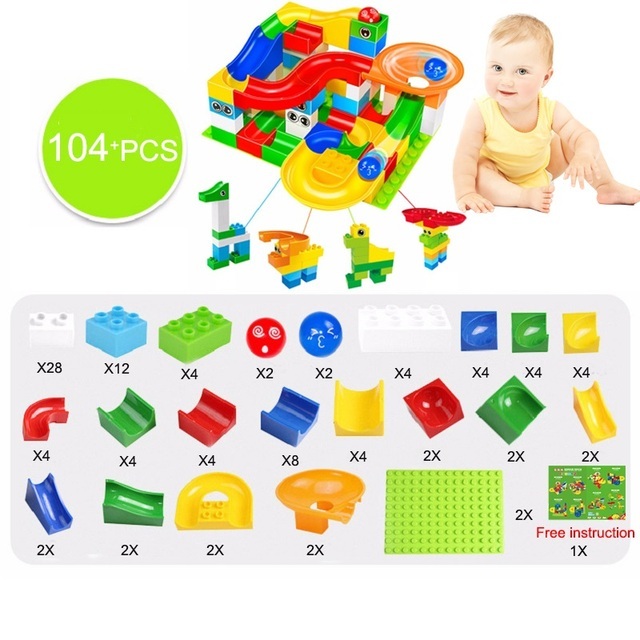 order came very quickly (two weeks to lithuania), quality is good, compatible with lego duplo. only few stickers came wrinkled but its ok. and intructions could be more detailed. Received in Atyrau within 5 weeks. Product is as per description. It is compatible with LEGO duplo, though, pieces on this one do not hold together really tight. 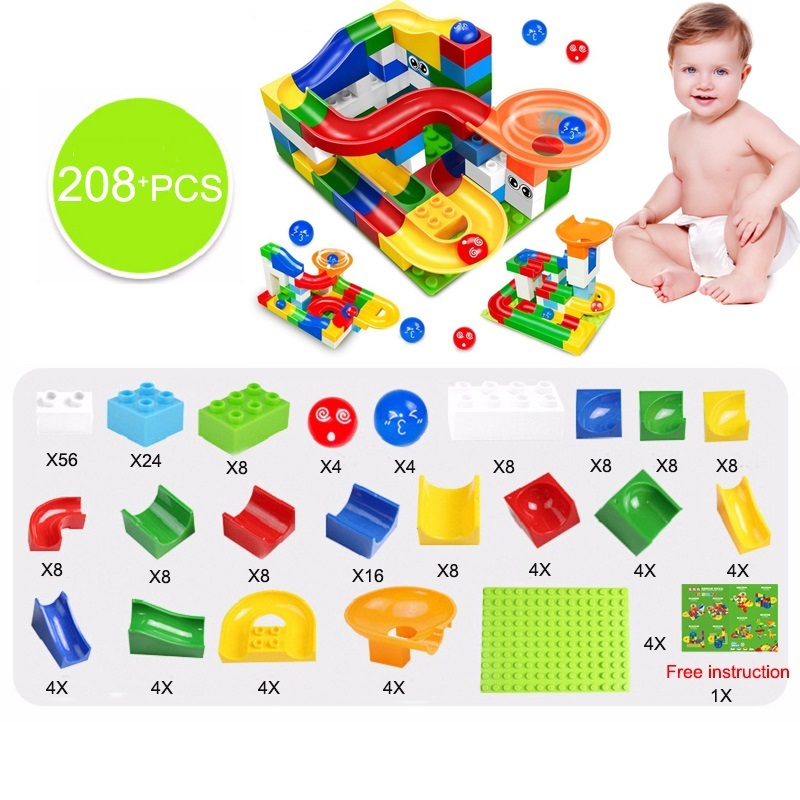 I've ordered 156 pcs, and as stated by others it is simply shipped as 3 packages of 52 pcs. 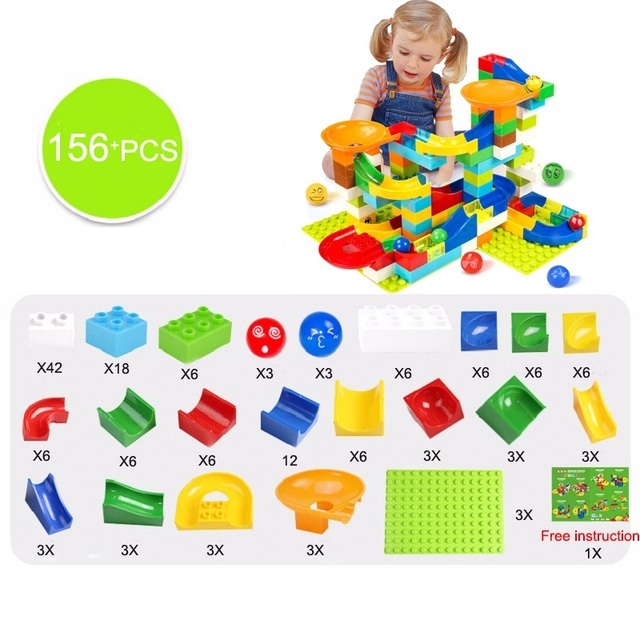 It did not have the manual for 156 pcs just three manuals for 52 pcs, however, it is really easy to come up with some sctuctures without problem. Overall decent toy for decent price. My kid (2.5 yeard old) is pretty happy on this one. Very good quality came out. And it's fun. The goods went exactly a month, well packed, in appearance all the whole, we will collect for the birthday of the son, happy, the store is well done, i advise! good quality ! Works perfectly with double Lego. Excellent designer. Good quality. My daughter is 3 and a half years old. Itself folds and fantasies. Everything is fine! I liked even the cat) ordered 2 sets. Each in a separate package. There are examples of how to collect. Pads super, only pads little wyginające the :)-soft. Wonderful. Thank you very much. We made very creative ways with my son. Children are very happy. Plastics are good. Today the set with 208 PCs. Exactly as stated, neatly packed and within 7 days in Netherlands. 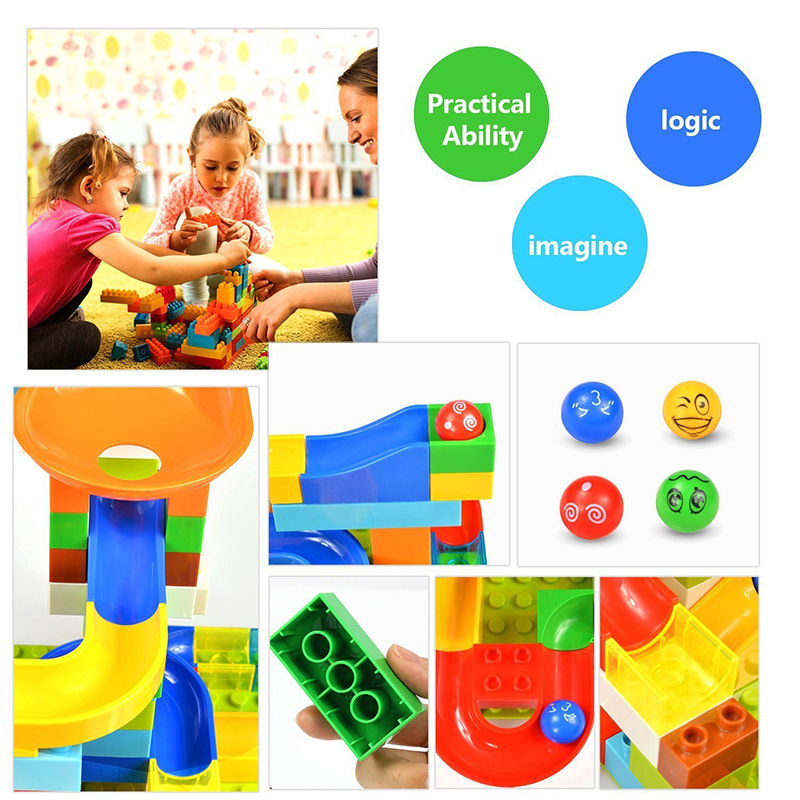 Quality looks good, fit neatly on our Duplo. 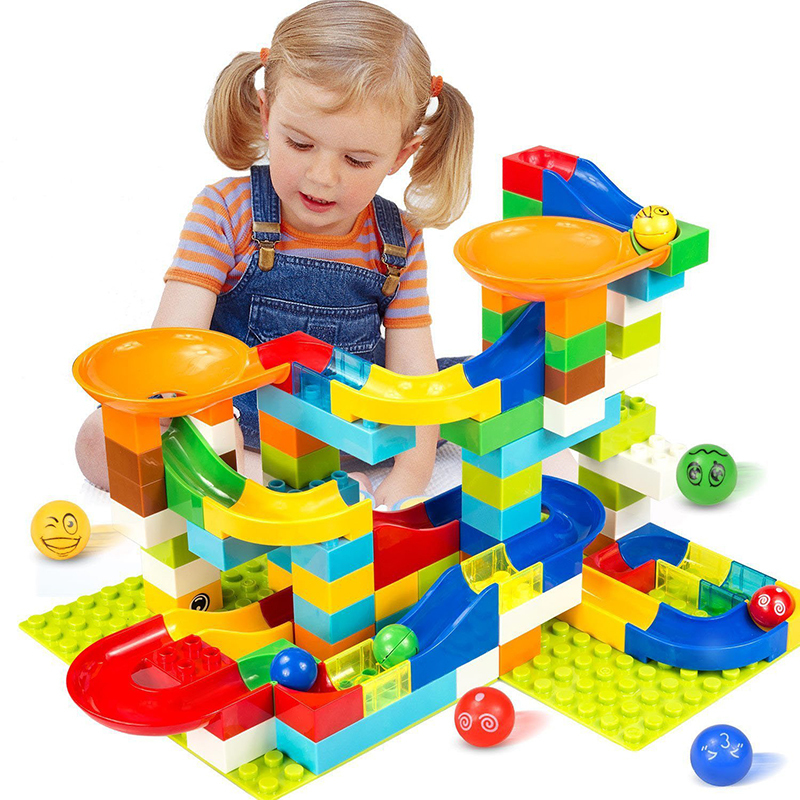 Lovely toys, thinner quality than the original Duplo.